While staying in the very luxurious Cliff House Hotel (10 year anniversary treat!!) we headed down to the village to explore a little and go for a walk on the beach. The Cliff House Hotel is located in the village of Ardmore, Co.Waterford which is perched on a cliff alongside a gorgeous beach, a perfect idyllic location on the Irish coast. As it was a weekday in a cold December, as expected virtually every place in this summer holiday village was shut except for a little grocery store, an art gallery and a cosy, inviting looking cafe. After a long walk on the cliff and the beach we fancied a cuppa and a treat so we headed to the cafe. When we entered, it was empty but it looked pretty with tables covered in bright table cloths and nicely painted chairs. The man behind the counter didn’t quite match the place – there was a heavy aura around him, that didn’t exactly convey a ‘warm welcome’. I ordered a coffee and a tea and I took a scone from the ‘serve yourself’ display, placing it on the paper plate provided. The guy prepared the drinks and served them in disposable cups and placed them in front of him on the counter for us to collect. Making idle conversation to ease the uncomfortable silence, I asked if he was having a good day – he told us that we were just the second customers all day and went on to say how bad the whole year had been. I could feel the heavy cloud. This poor man was wearing his negativity like the heaviest ball and chain and it was pulling everything in the cafe down, including the few customers that came through his door. 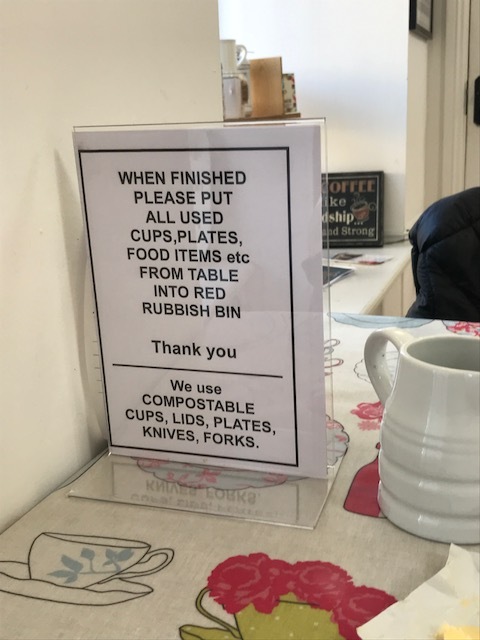 We sat and had our drinks and looked around the cafe – there was a sign on each table instructing the customers to dispose of their own cups and plates – why? 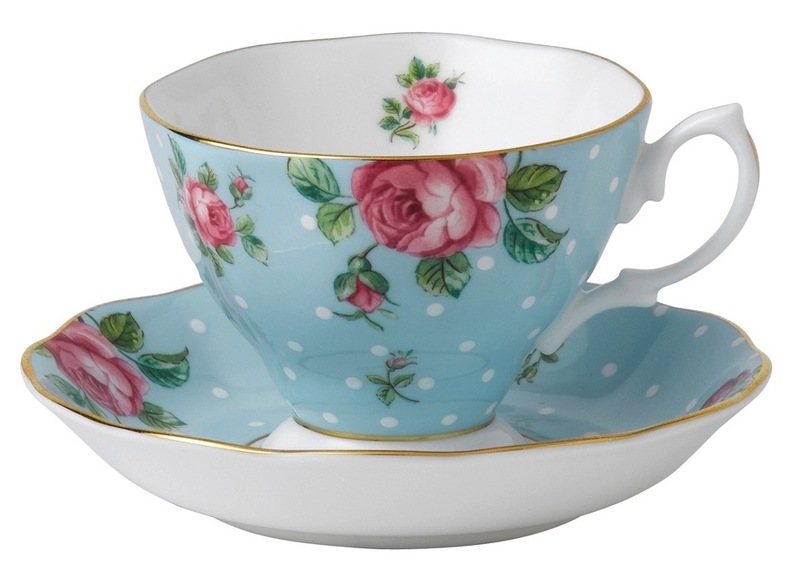 Why was the tea and coffee not brought to our table in cute homely cups, just like in a ‘tea room’ that this place could easily be? Why were the treats served in a DIY manner and on paper plates with plastic cutlery? Why was there very random stuff for sale in the cafe (about a dozen pairs of shoes and two boxes of golf balls!) that had nothing in keeping with the place? Why did this cafe with oodles of potential not “own” beautiful Ardmore on social media and attract people to the place, with posts encouraging people to stroll on the beach? Why were the parents of the school kids in the school nearby not meeting for treats before they collected their little darlings? We finished up as quick as possible and were glad to leave the negativity behind us – we wanted to enjoy our day! Go on…. make sure you put your best foot forward, make the most of your lovely little place with all of that potential or just hand the keys to someone else! Are you putting forward the best possible version of you and your business? This entry was posted on December 18, 2017 at 10:41 am and is filed under Business Planning, Customer Care, Hospitality, Motivation, Positivity, Social Media, Tourism. You can follow any responses to this entry through the RSS 2.0 feed. You can leave a response, or trackback from your own site.